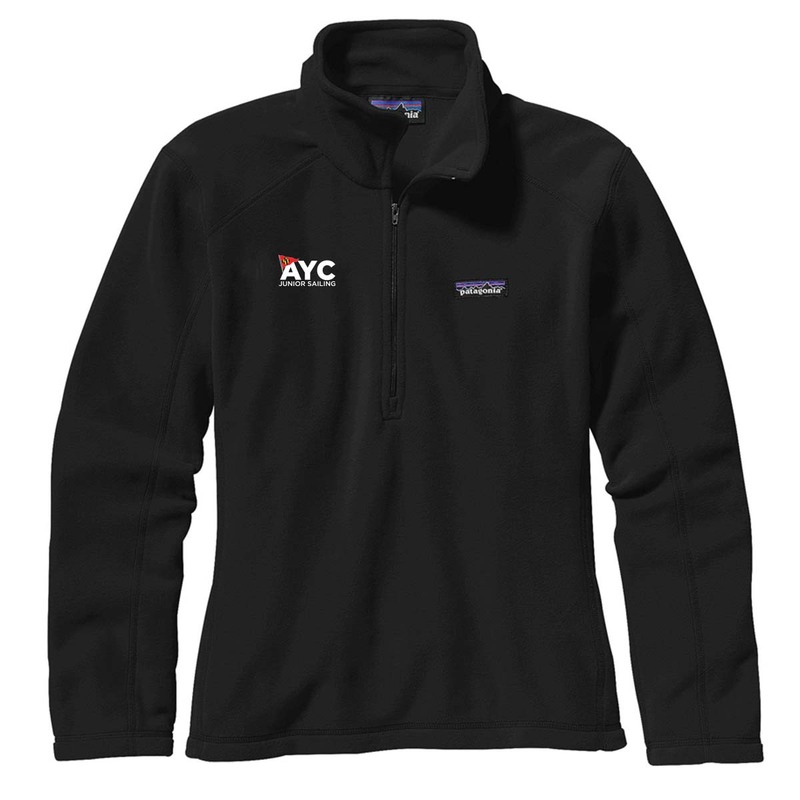 This pullover has the Annapolis Yacht Club Junior Sailing Logo embroidered on the right chest. You know that one sweatshirt that can’t seem to make it into the laundry because you want to wear it everyday? This basic pullover is it. Providing warmth without bulk and an unbound, layerable fit, the Micro D® 1/4-Zip is made from our lightest-weight polyester microfleece (85% recycled) and styled with princess seams for a contoured fit that layers easily under a shell or over activewear. Details include a zip-through, high stand-up collar and clean-finish detailing throughout. Hip length.